A great amount of responsibility goes into running a farm or ranch. From the operation of farm machinery and equipment to the sometimes unpredictable nature of barnyard animals, farmers are subject to a much higher risk of liability than other property owners. Cornerstone Insurance Services understands this risk, and is proud to offer complete liability protection for you and your agribusiness. Under a standard Farm Liability Insurance policy, Cornerstone Insurance Services will help cover the expenses in which you become legally obligated to pay for bodily injury claims on your property and damages to another person’s property as a result of a covered accident. 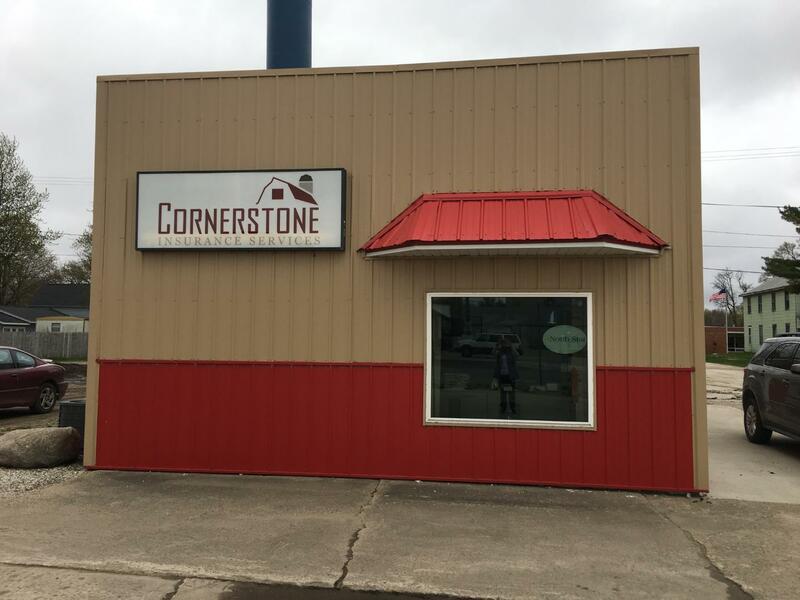 Cornerstone Insurance Services is committed to serving you. That’s why we strive to offer insurance solutions to meet the individual needs of you and your business. There are a number of factors that may influence the type of coverage you’ll need, such as the size and type of your farm. Our farm insurance professionals will help you design the right policy to ensure that all of your special interests are protected.